The website is being updated frequently as new information is received so check back often. The middle block below indicates the latest update. Click on the block to view changes. Should you enjoy your visit we invite you to sign our Guest Book. If you wish to join USAF ROTORHEADS there are several website locations where you may utilize the on-line or off-line registration process. 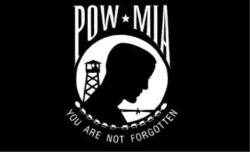 THIS WEBSITE IS DEDICATED TO ALL UNITED STATES AIR FORCE, AIR FORCE RESERVE AND AIR NATIONAL GUARD PERSONNEL, PAST OR PRESENT, HELICOPTER MAINTENANCE PERSONNEL ASSIGNED TO THE AIR FORCE HELICOPTER MAINTENANCE SPECIALTY CODE (AFSC) AND/OR FLIGHT CREW MEMBERS REGARDLESS OF CREW MEMBER POSITION WITH THE FOLLOWING AIR FORCE HELICOPTERS: H-5, H-12, H-13, H-19, H-21, H-23, H-34, H-43, UH-1, H-3, H-53, H-60 AND ALL SUBSEQUENT TYPES OF AIR FORCE HELICOPTERS. USAF ROTORHEADS – Paying tribute to all Air Force helicopter personnel either ground or flight-crew for their sacrifices and dedicated service to our great country. 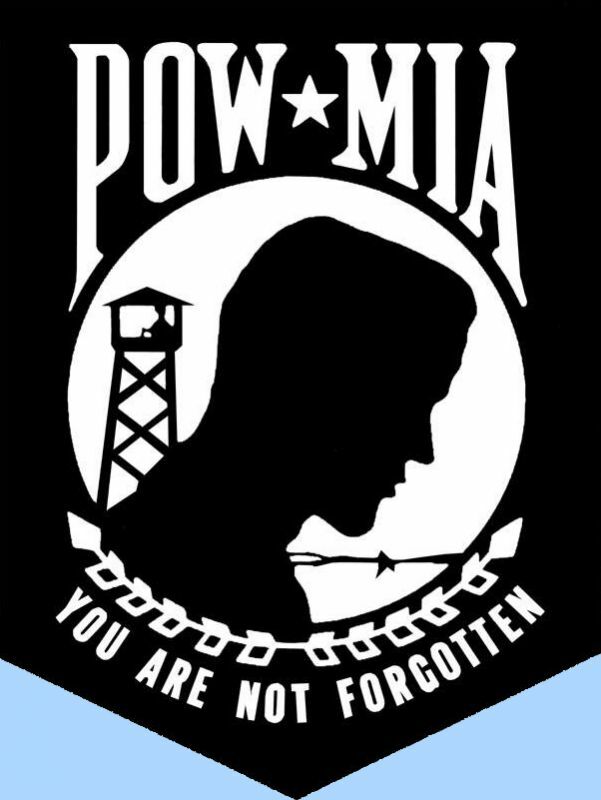 Honoring those Air Force helicopter personnel that were POW/MIA/KIA in all armed conflicts to insure their sacrifices will never be forgotten. Has a goal to document and preserve U S Air Force helicopter history from the Air Force’s beginning to the present and serves as a tool allowing members to exchange and/or share stories, pictures and other items of Air Force helicopter interest. We also provide a media for renewing old friendships and creating new friendships. A vision to become the “site of choice” relating to all Air Force helicopter matters. Some of the best things cannot be bought, they must be earned. A veteran - whether active duty, retired, or national guard or reserve - is someone who, at one point in his life, wrote a blank check made payable to "The United States of America", for an amount of "up to and including my life." That is honor, and there are way too many people in this country who no longer understand it.